When, Nina Dobrev made an exit from Vampire Diaries, the future of the iconic series was sealed. Post her exit, the ratings went down drastically and the number of viewers went from 7 million to 3 million only. But Julie Plec and the entire star cast was hopeful that the show will shoot up, but eventually, even after having a different and engaging story line, the show fell straight on its face. The team was then forced to close the long journey of 8 years of TVD and made Season 8 as its series finale. 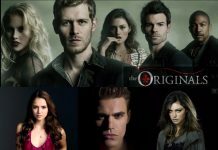 In the beginning of the eighth season, Julie Plec assured the fans, that she will be returning to the show maybe at the end but she will. But recently according to iTech post, Nina Dobrev confirmed that she won’t be returning further breaking all hopes. On the other hand, both Salvatore brothers, Ian and Paul Wesley were also not hopeful for her return. 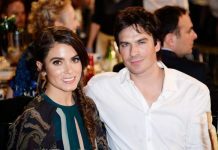 The reason for her denial seems to be her rough split with Ian Somerhalder, though they dated only for a short while. An online magazine, Inquistr, shared a small story when both Ian and Julie Plec were at the comic con festival of San Diego. 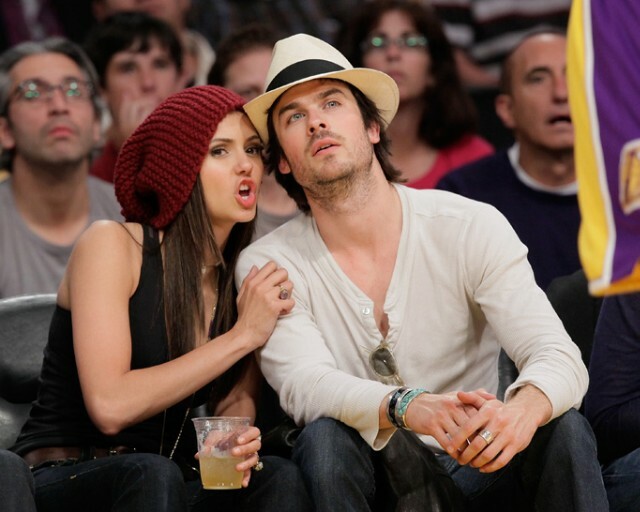 When Ian was asked about Dobrev’s return, he replied: “No, you’re not gonna get ’em.” A seemingly disappointed and probably confused Plec answered that she might be returning to wrap her role, but to that again, Ian replied, “I thought we had a conversation about that, apparently not,”. 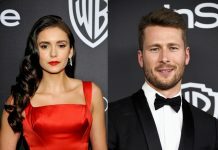 Well, we still cannot be certain about what has actually happened, but the news was also doing rounds that Ian and Nikki are facing a rough marriage and divorce is in talks, so this can also be the reason that Dobrev’s return is halted. Whatever it might be, we still hope Nina decides to return.